Ensemble Español presents its distinct multi-media Spanish dance and music lecture concert series Tales of Spain, especially designed for school audiences of all grades and levels. Illusionist Bill Blagg’s one-of-a-kind educational experience, The Science of Magic, takes students on a rare, never-before-seen journey “behind the scenes” of the magic world. 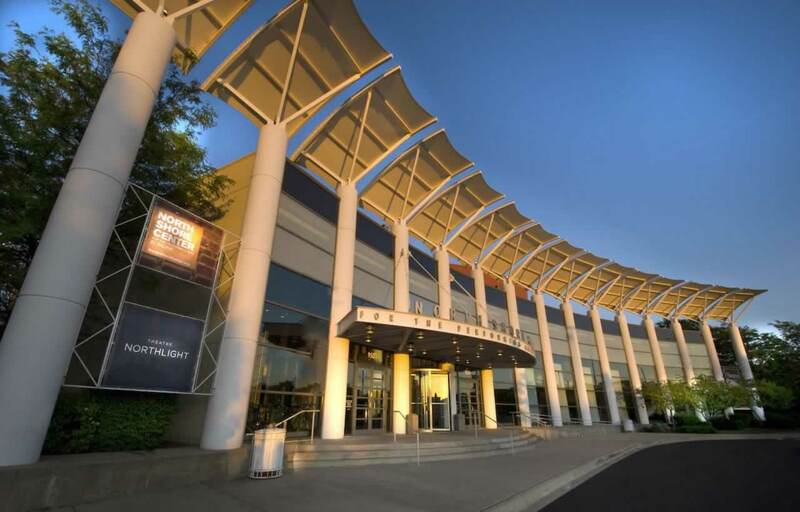 The North Shore Center for the Performing Arts in Skokie (NSC) is a dynamic, two-theater complex featuring the 867-seat Center Theatre and the 318-seat Northlight Theatre. 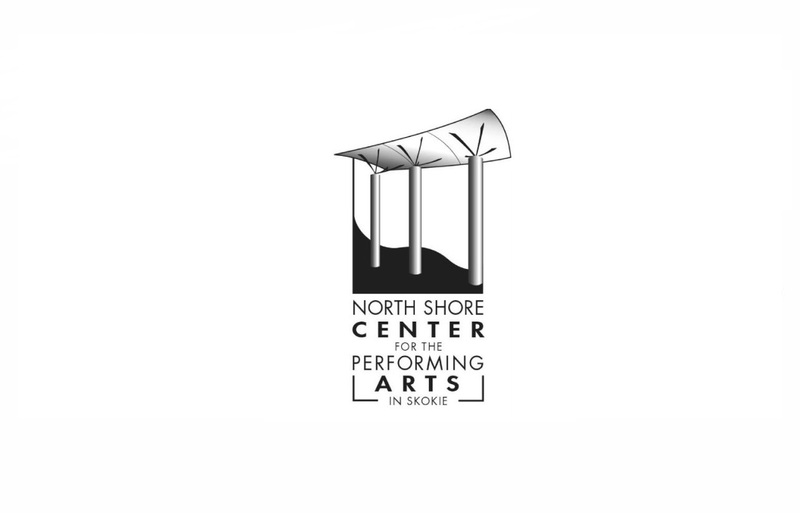 In addition to resident producing company Northlight Theatre, the NSC is home to the Skokie Valley Symphony Orchestra as well as numerous other cultural organizations including such dance companies as Ensemble Espanol and Thodos Dance Chicago. A feature series presented annually in the Center Theatre brings popular music and comedy artists to the NSC.